Currently looking for a custom Sigil for our company logo. FlyRice.com. 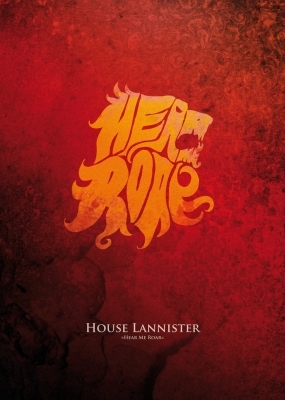 Something that is similar to our current logo but more in the format of the sigils of Game of Thrones.